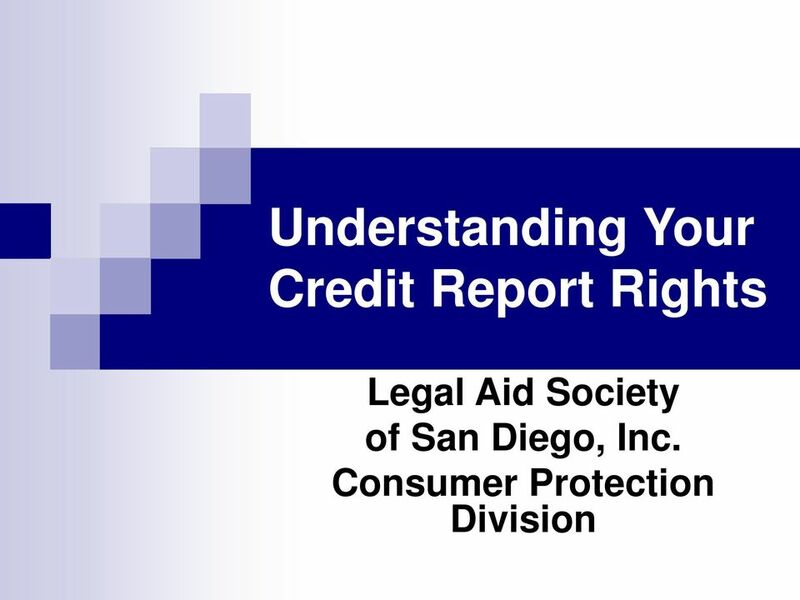 Download "Understanding Your Credit Report Rights. 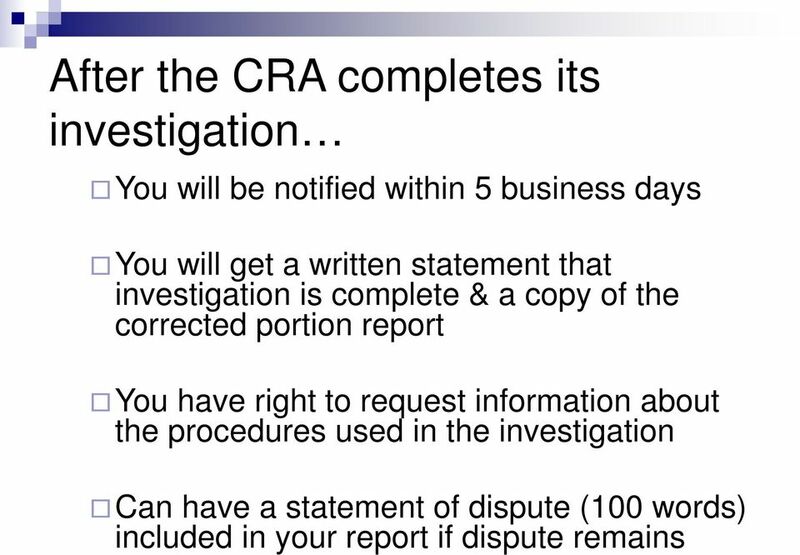 Legal Aid Society of San Diego, Inc. Consumer Protection Division"
5 Disputing errors You can ask the CRA to investigate an error by: Providing a clear statement that the accuracy or completeness of specific information is disputed or challenged. 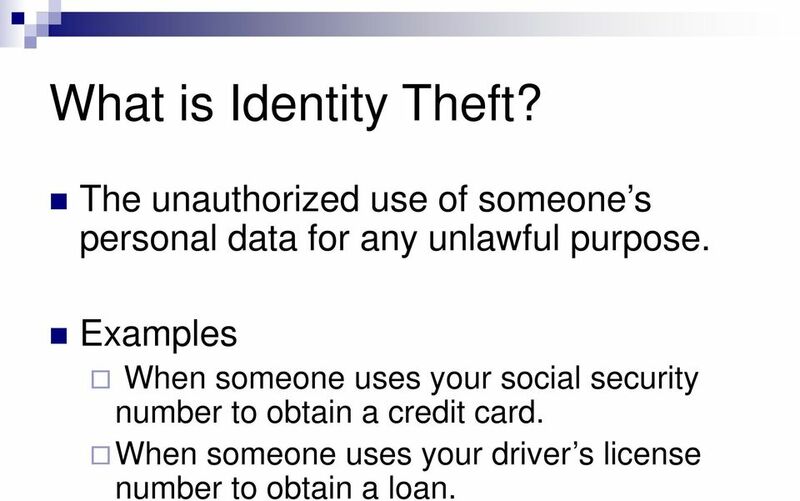 10 What is Identity Theft? 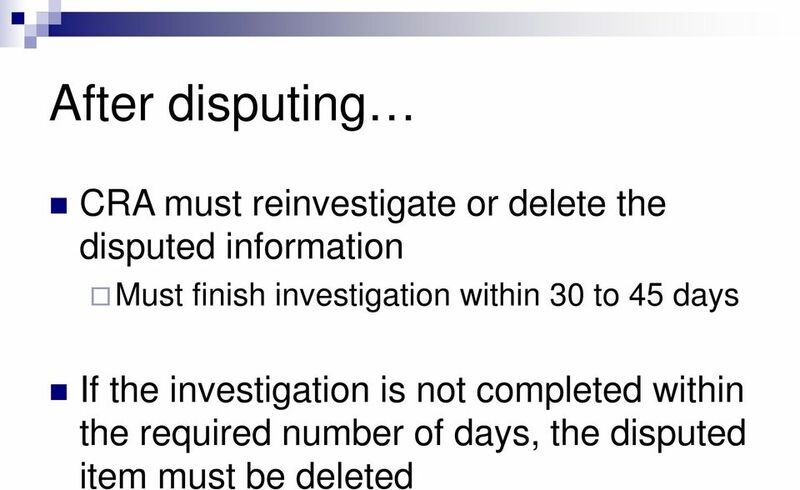 The unauthorized use of someone s personal data for any unlawful purpose. 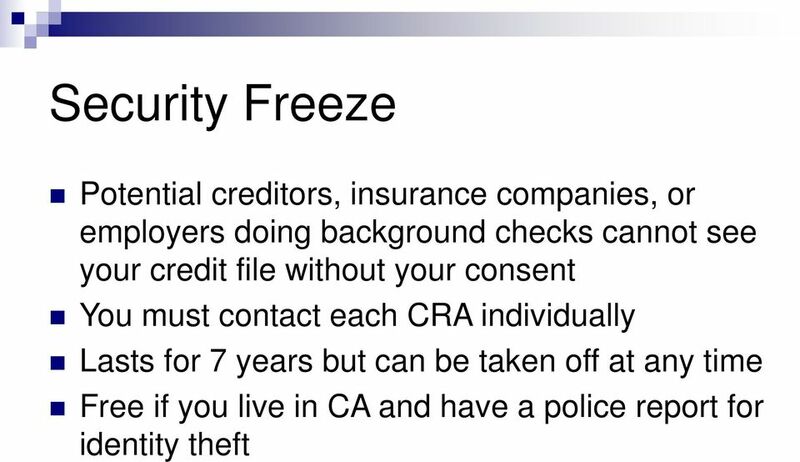 Examples When someone uses your social security number to obtain a credit card. 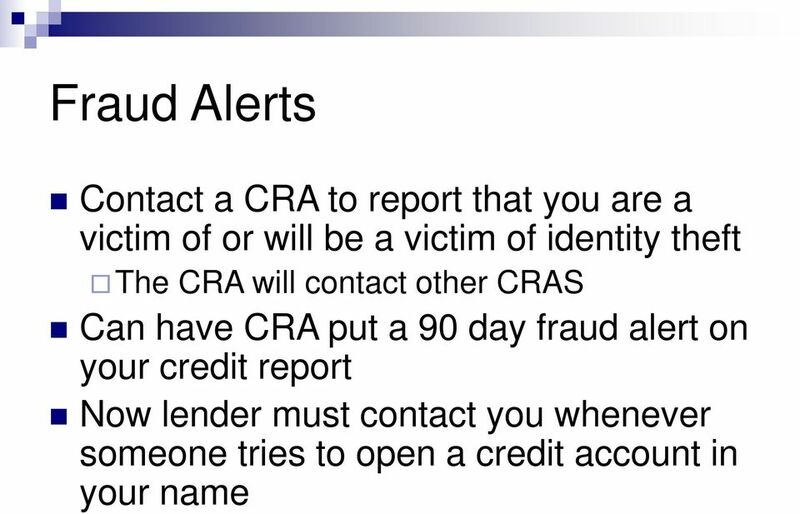 When someone uses your driver s license number to obtain a loan. 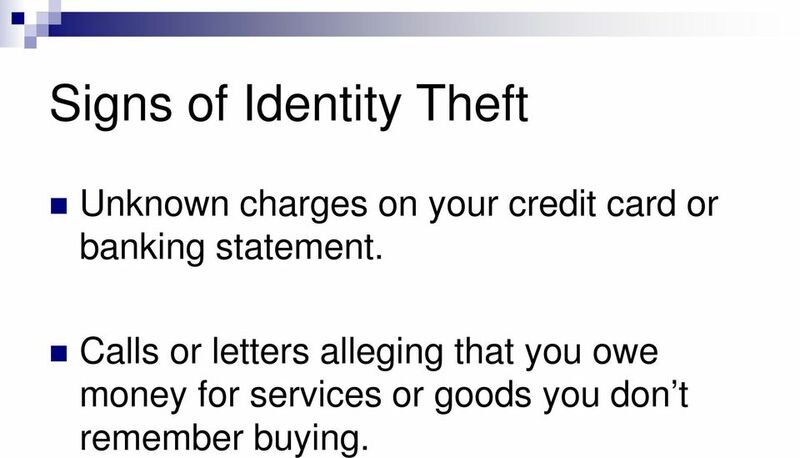 13 Signs of Identity Theft Unknown charges on your credit card or banking statement. Calls or letters alleging that you owe money for services or goods you don t remember buying. 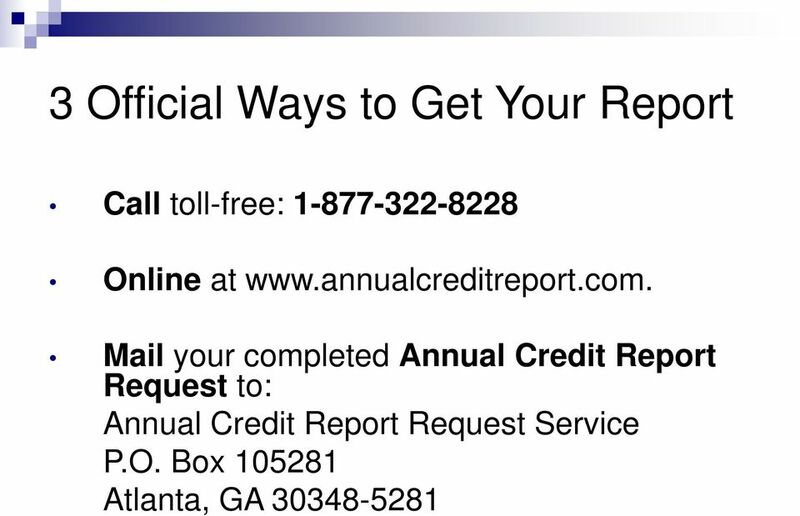 14 How to Protect Yourself Review your credit report every year. 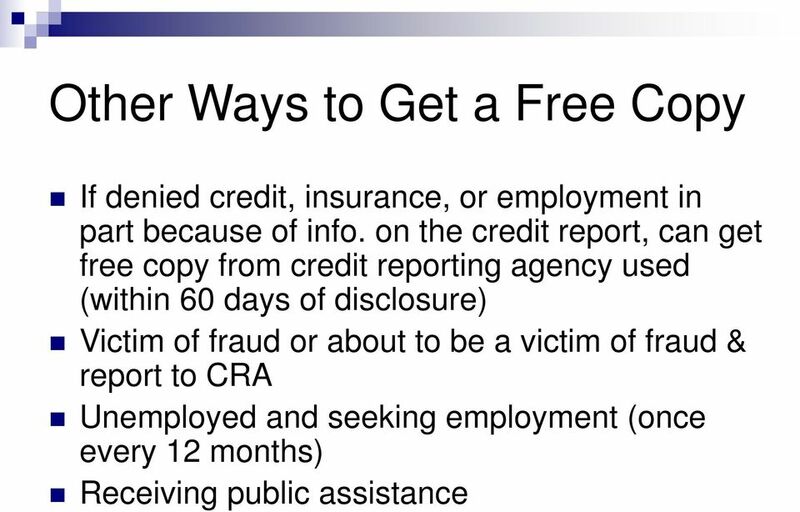 Look for suspicious or unknown charges. 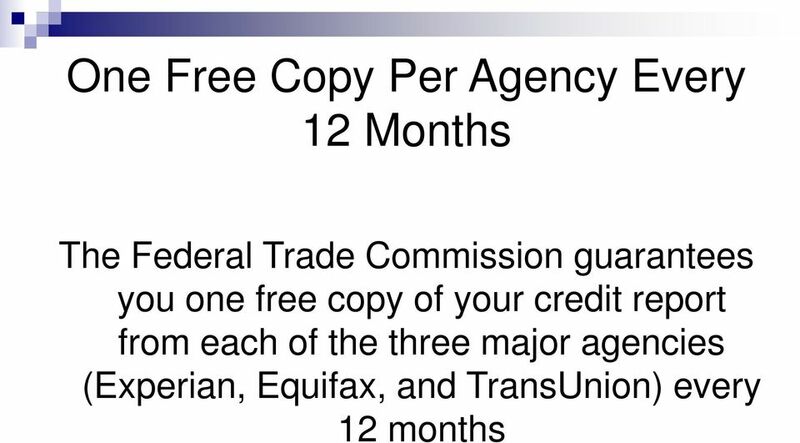 Review your bills every month. 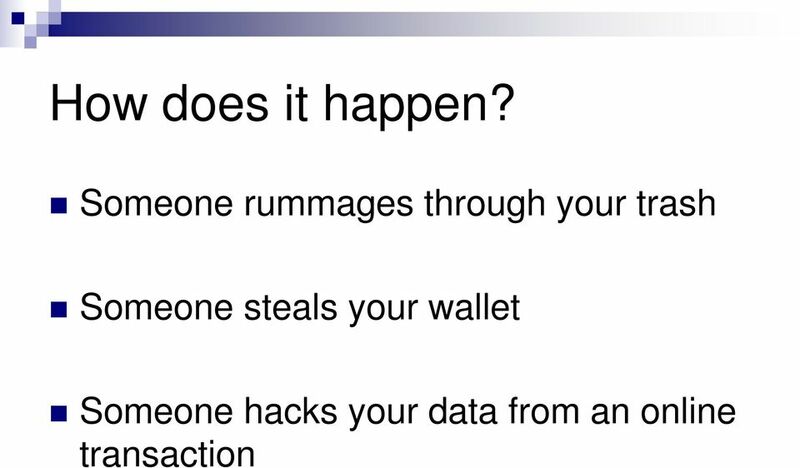 Make sure all the charges are authentic. 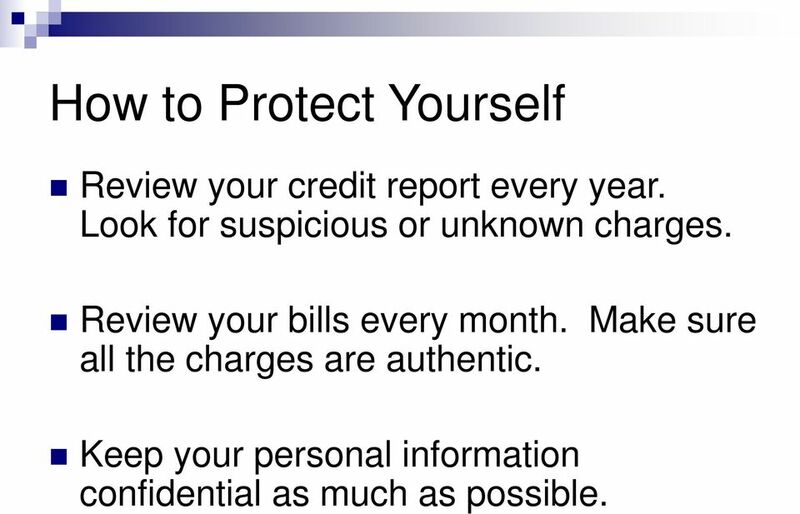 Keep your personal information confidential as much as possible. 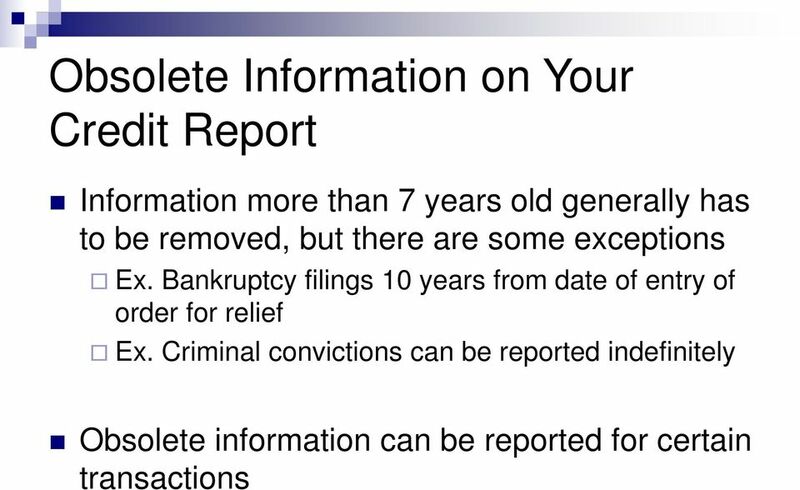 15 What to do if you become a victim File a police report. 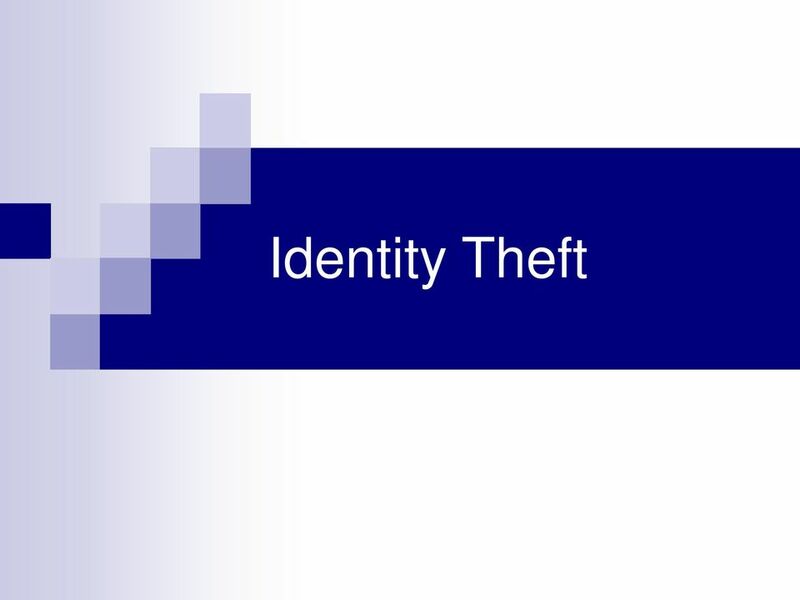 Complete the FTC s Identity Theft Victim s Complaint and Affidavit. 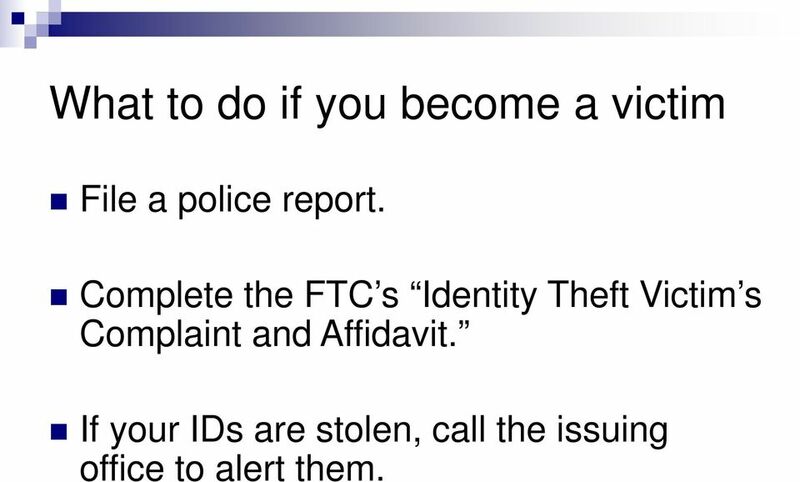 If your IDs are stolen, call the issuing office to alert them. 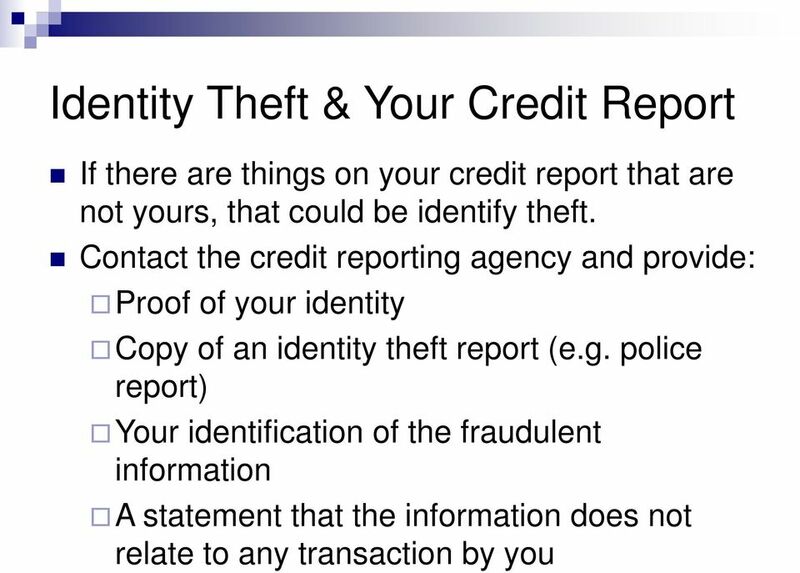 Importance: From: Anthem, Inc. Communications Sent: Thursday, February 26, 2015 4:40 PM Subject: Important message from Anthem, Inc.
NOTICE OF DATA BREACH. 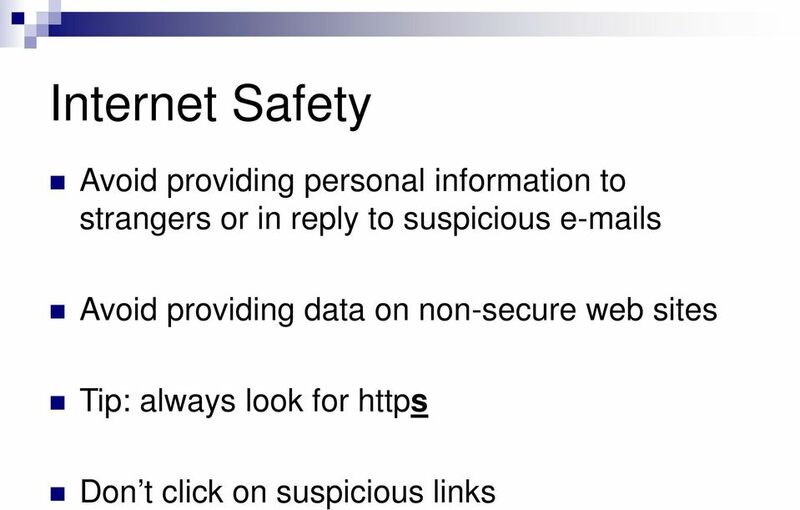 As an integral part of our dōterra family, we understand how important data security is to you.